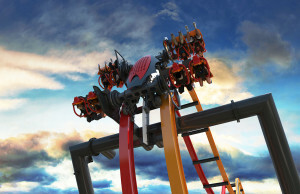 JACKSON, N.J. – September 3, 2015 – Six Flags Great Adventure will dominate as the king of chaos in 2016 when the world’s largest theme park debuts the 14th and most unique scream machine in its history, Total Mayhem. 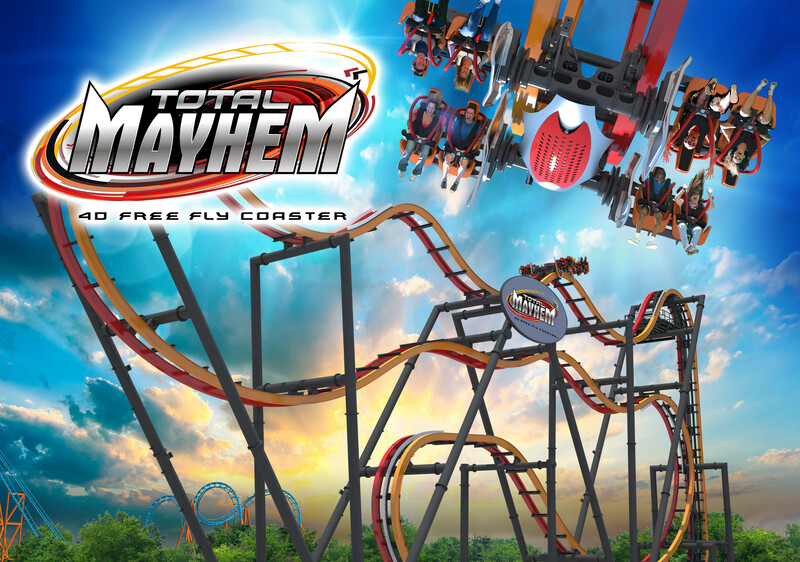 Total Mayhem is expected to ensue spring 2016, and joins the ranks of legendary roller coasters like El Toro, Kingda Ka, Nitro and 2015’s El Diablo. 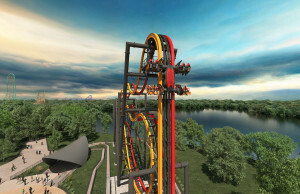 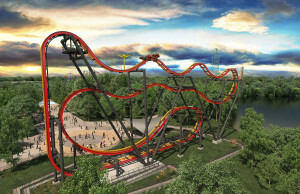 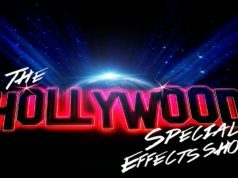 For more information about upcoming 2016 Six Flags rides and attractions, including a video highlighting the new rides and attractions, visit www.sixflags.com/2016news. 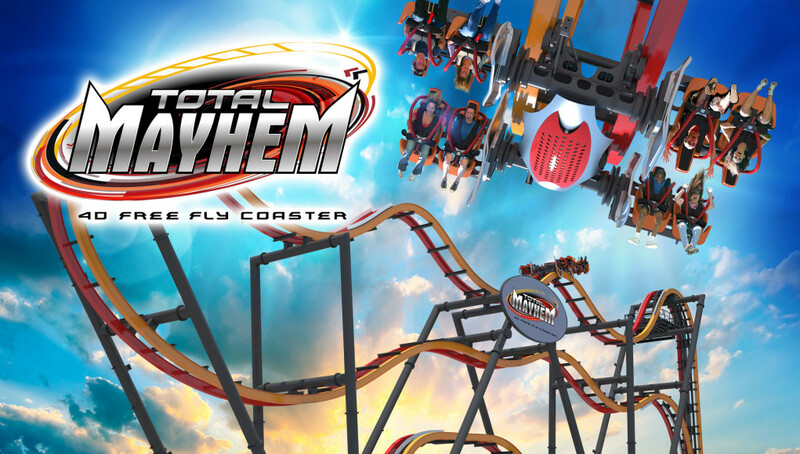 Six Flags Great Adventure is also announcing the start of 2016 Season Pass sales with its special Flash Sale through Labor Day weekend featuring the best deal of the year – savings up to 65% off on 2016 Passes! 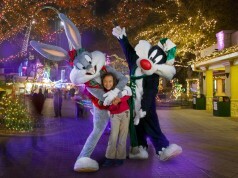 September 3 through 7, guests will receive a free upgrade to a Gold Season Pass with every Pass purchased. 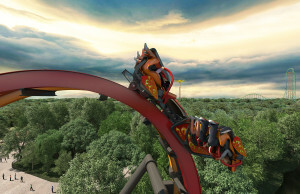 Gold Season Passes include admission to both Six Flags Great Adventure and Hurricane Harbor, and any other Six Flags theme park, as well as free parking and special admission offers for friends. 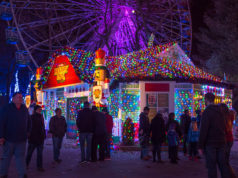 2016 Season Passes provide unlimited visits any operating day for the rest of 2015, including park admission to Fright Fest® and Holiday in the Park®, and all of 2016.